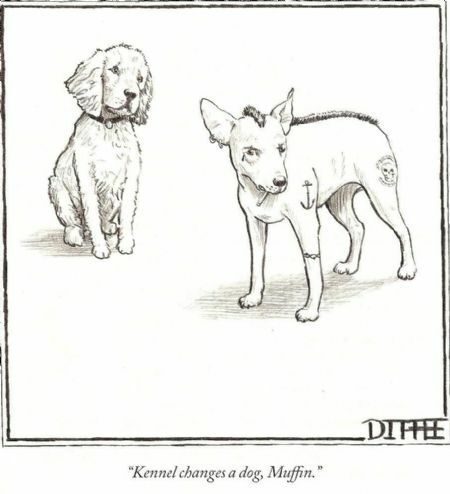 Sent through by a regular customer, we thought this was very funny! Marnie and Grace taking time out to enjoy the Autumn sunshine. We are not a dating service HOWEVER we did introduce Harley and Penny and they hit it off magnificently! Two of our super cute customers, Chloe and Albert. Different owners but we're sure they are related - and they love spending time together when they are here. 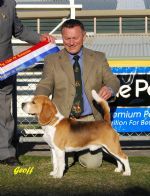 Dean and one of his Best in Show winning Beagles.